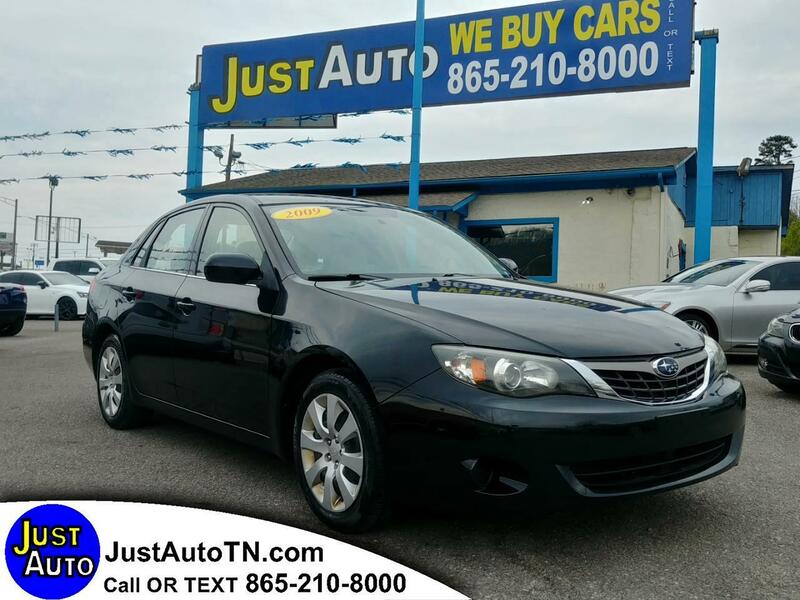 2009 Subaru Impreza 2.5 L 5 speed manual transmission. Excellent running and driving vehicle. We Finance all types of credit. Call or text us at 865-210-8000. Message: Thought you might be interested in this 2009 Subaru Impreza Sedan.